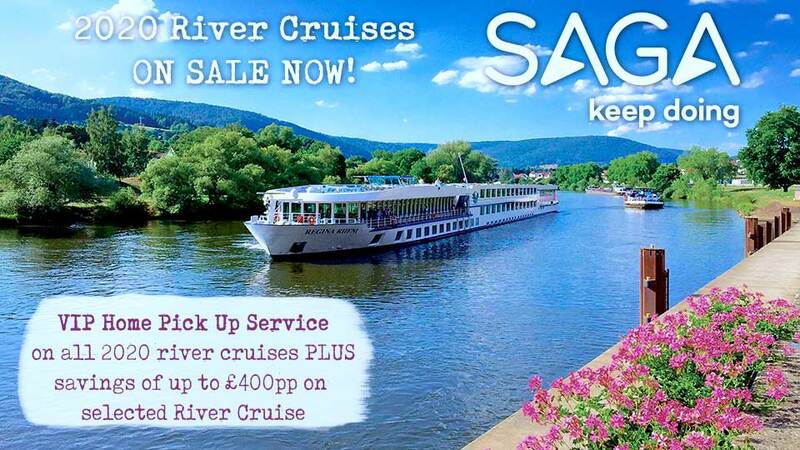 Head off on an effortlessly beautiful journey blending quaint German towns with a taste of historic France. 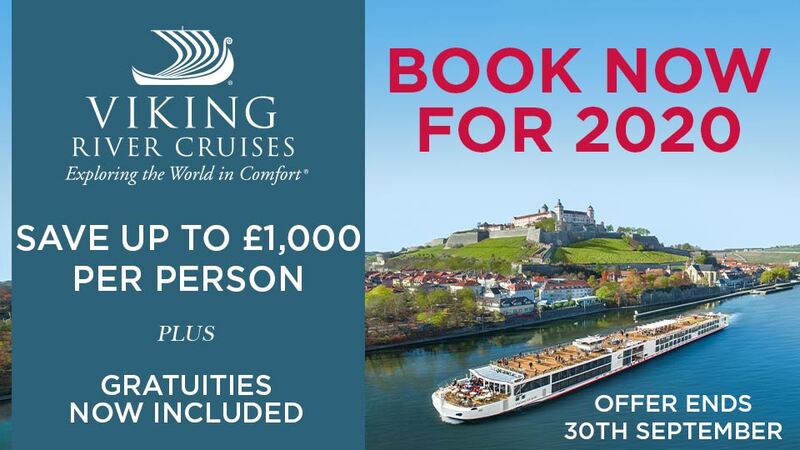 Scenic wonders, from spectacular cathedrals to fairytale castles to exquisite vineyards, are yours to experience throughout, during specially-timed scenic cruising and ashore. On this unique itinerary Brabant goes one step further still, diverting all the way down the Moselle Valley to Bernkastel-Kues – a passage only accessible to smaller river boats. In Cologne the famous twin-spired Cathedral – which took 632 years after interruptions to finish – is sure to take your breath away. The intriguing interior is said to contain the remains of the Three Wise Men. Elsewhere, the Old Town is a delight to explore, while museums chart everything from chocolate to Roman history. Continuing along the Rhine, you’ll pass by Bonn, Beethoven’s birthplace and former capital of West Germany. During the passage, Hotel Dreesen is an arresting sight – it was here where Hitler met Chamberlain in 1938. Historic Hotel Petersberg, within the Siebengebirge (Seven Mountains), is then revealed, before you reach Remagen. Further wartime history is yours to uncover; the famous Ludendorff Bridge capture here contributed to the end of World War II. One of the surviving towers now houses a museum. 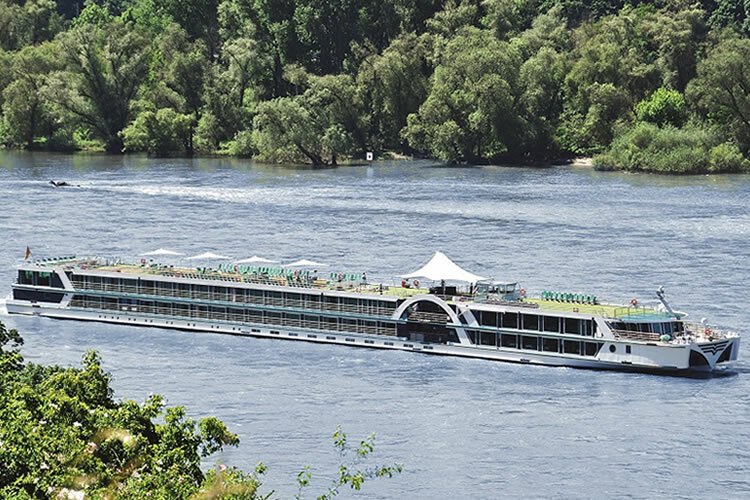 Brabant diverts down the Moselle for an unparalleled cruising experience. Revel in the glorious Middle Moselle Valley in daylight as you pass steep vineyards and picture-postcard towns en route to Bernkastel-Kues, where a medley of half-timbered houses, wine taverns and irresistible riverside trails awaits. The route is extra special as only small river boats can transit this particularly narrow stretch. Wake up the next morning in Cochem, where rewards include pretty waterfront buildings and romantic squares, overlooked by Reichsburg Castle. The sensational scenery continues with a journey back through the alluring Lower Moselle Valley, taking in more vineyards, castles and towns. Koblenz hosts trips to the mighty Ehrenbreitstein Fortress – including a cable car over the Rhine – before gliding past the forests and fairytale fortresses of the Middle Rhine Valley is as enchanting as it gets. Next, Speyer’s UNESCO-listed Romanesque Cathedral is complemented by an explorable centre full of stellar museums. 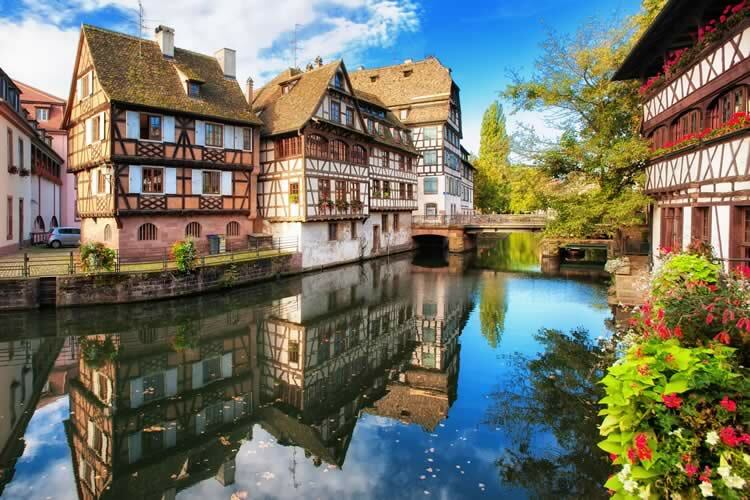 In Strasbourg your gaze will be effortlessly magnetised towards the exquisite Cathédrale Notre-Dame, though it would be remiss to ignore the photogenic half-timbered houses and peaceful canals of the Petite France quarter. Finish off in style as Brabant navigates the tranquil Upper Rhine Valley – flanked by France and Germany – followed by the locks of the Grand Canal d’Alsace.